Leading global asset manager Aberdeen Asset Investments appointed Award Winning Principal Contractor akp to deliver the refurbishment of one of Edinburgh’s most esteemed business addresses, Hobart House, Edinburgh. 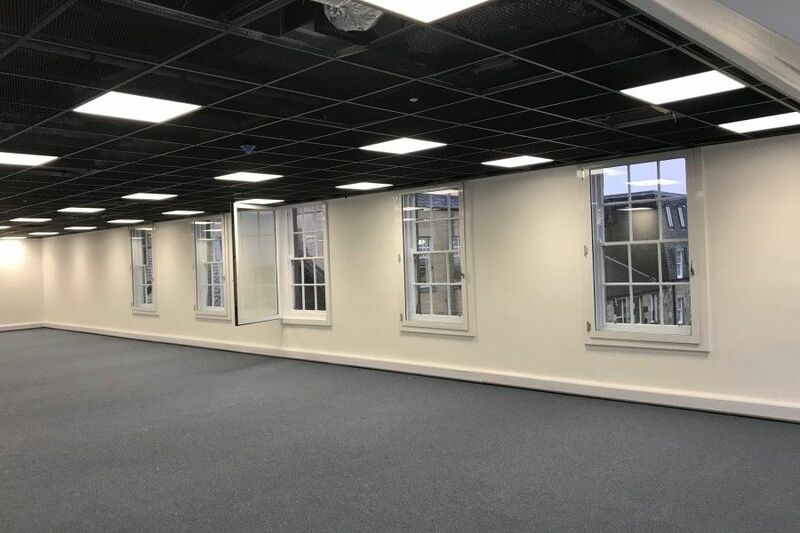 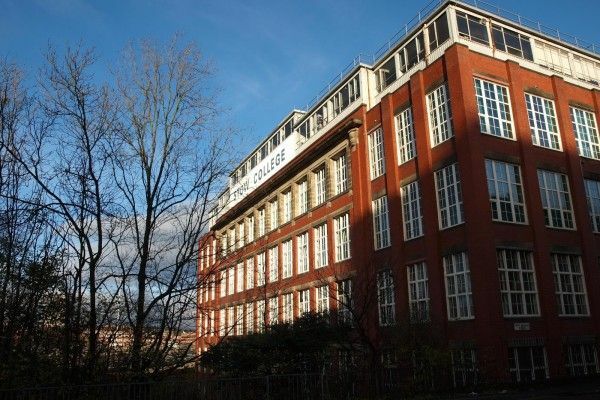 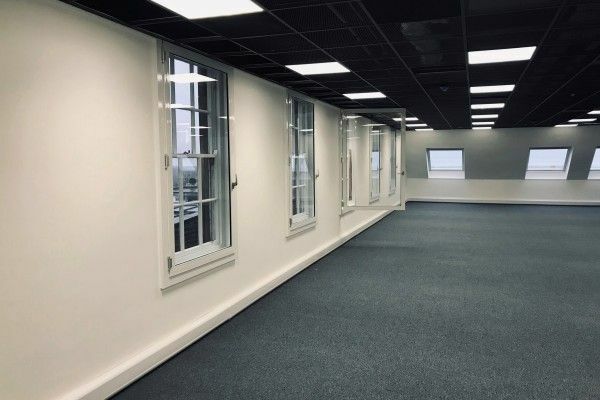 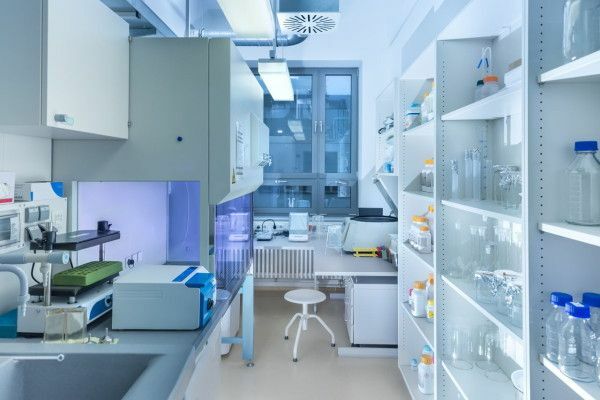 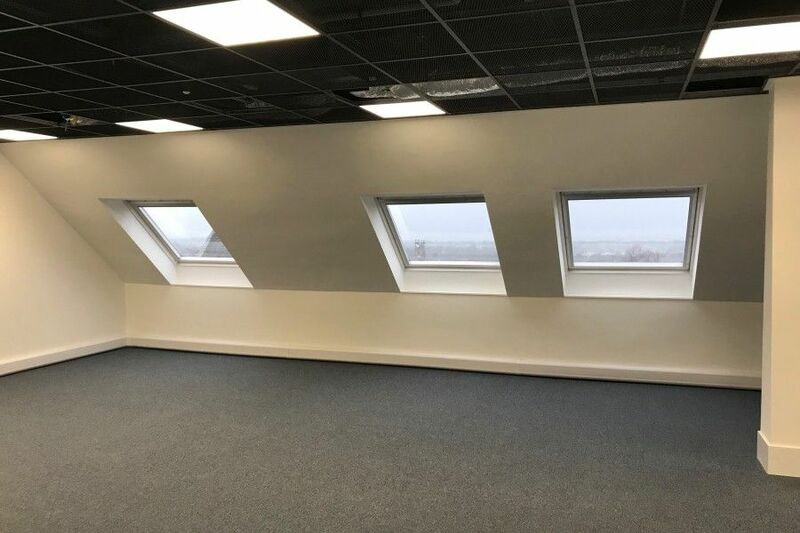 Providing an open plan ‘defurbished’ space, akp refurbished windows, installed new ceilings, carried out extensive decoration, new M & E services, along with a number of other alterations across the 2nd & 4th floors. 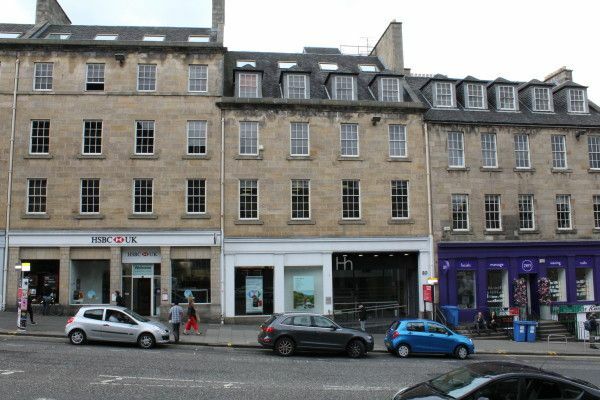 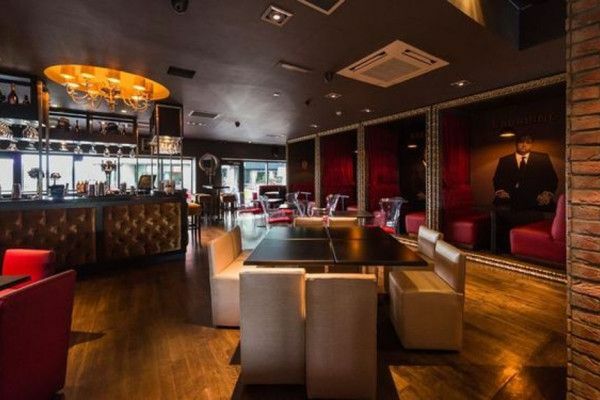 The suite is accessed from 80 Hanover Street and occupies a prestigious situation located within the heart of Edinburgh’s central business district and is regarded as one of Edinburgh’s most esteemed business addresses providing a thriving commercial setting. 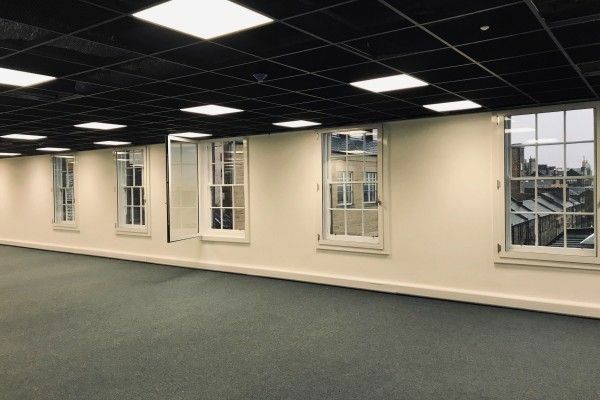 akp recently completed 80 George Street, the multi million pound refurbishment of one of only two major office development projects to complete in Edinburgh city centre in 2018 and will address the shortage of centrally located, modern space.